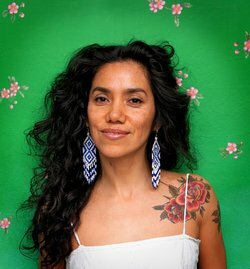 Our guest: Nadia L. Hohn is an award-winning Toronto based author, artist and educator. 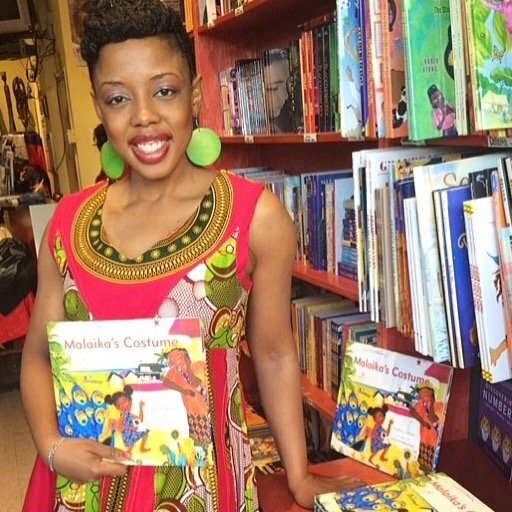 Her first children’s book, the wonderful Malaika’s Costume, was published by Groundwood Books this year, and a sequel is in the works. Hohn is also working on a middle grade novel. 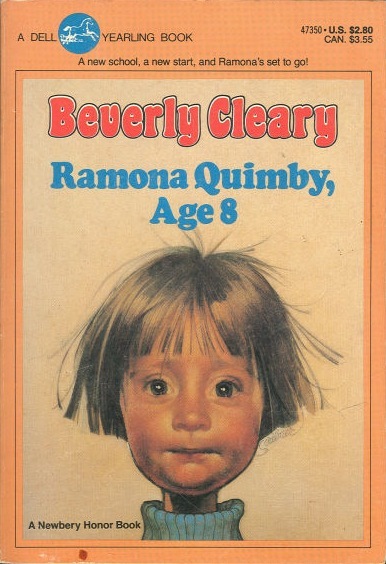 Mary of Little House on the Prairie, Beezus in the Ramona books, it always seemed to be the older, bookish sister who didn’t have too much fun because she was a conscientious perfectionist, parent-pleaser, and “mother hen” to her younger siblings. I’m definitely trying to be the “fun sister” and “the youthful auntie” now. Tough to pick just one. 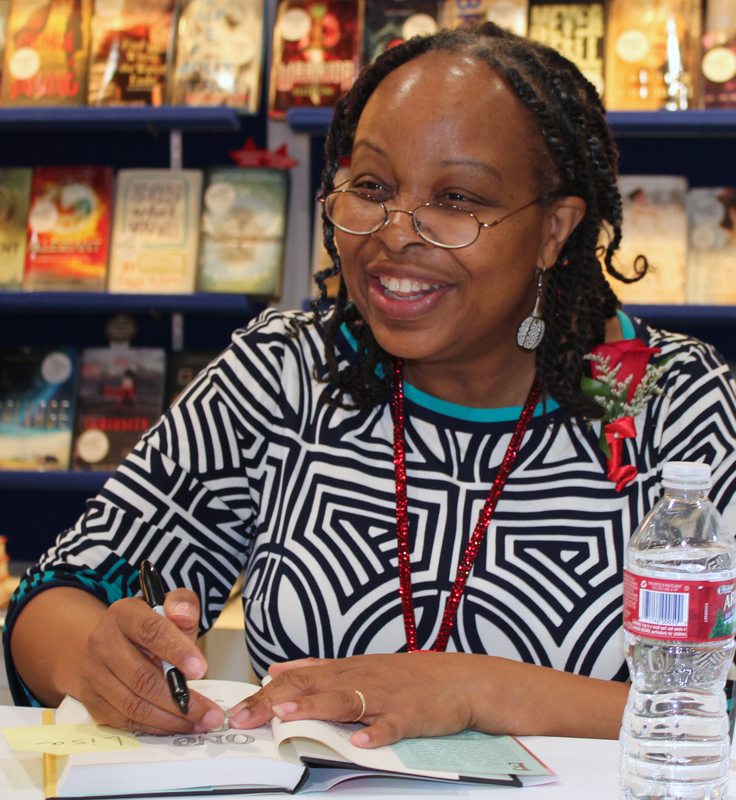 I have a soft-spot for African-American children’s authors, perhaps because I read so much of their work in my childhood and teen years. Currently, I love to read Jacqueline Woodson, Coe Booth, and Rita Williams-Garcia, but I am still enjoying others. These are the ones I look to now. As for my favourite illustrators, Vanessa Brantley-Newton, Frank Morrison, Kedar Nelson, Yuyi Morales (left), and of course, Irene Luxbacher (illustrator of Malaika’s Costume). I also love Adjoa Burrowes use of mixed media as well. I am a sucker for good mixed media. Irene and Vanessa are also great at it, too. 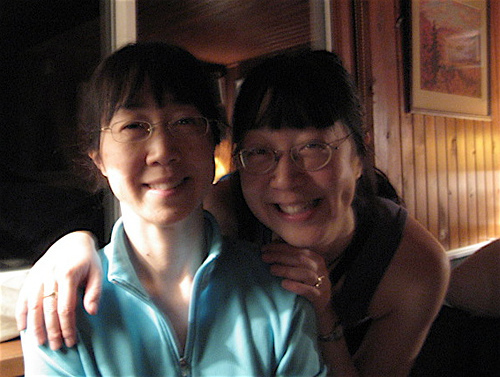 Ruth and Debbie Ohi. Photo credit: One of Debbie’s Nieces. about some more about my half-baked ideas. Rita Williams-Garcia is such a riot and easy to get to know. Do they have to be alive? I would bring Walter Dean-Myers. He passed away before I ever got to meet him or hear him speak. His work spoke to me so much in my teen years. Beauty, poetry, simplicity, and it needs to be compelling and connect to that very human part of ourselves, which is our heart. A good book brings out the child in us that still believes in possibilities, and that is universal— regardless of age. When I was in high school, a classmate said to me that she felt like I would be like Alice Walker (left) or the next Alice Walker. How did she know? 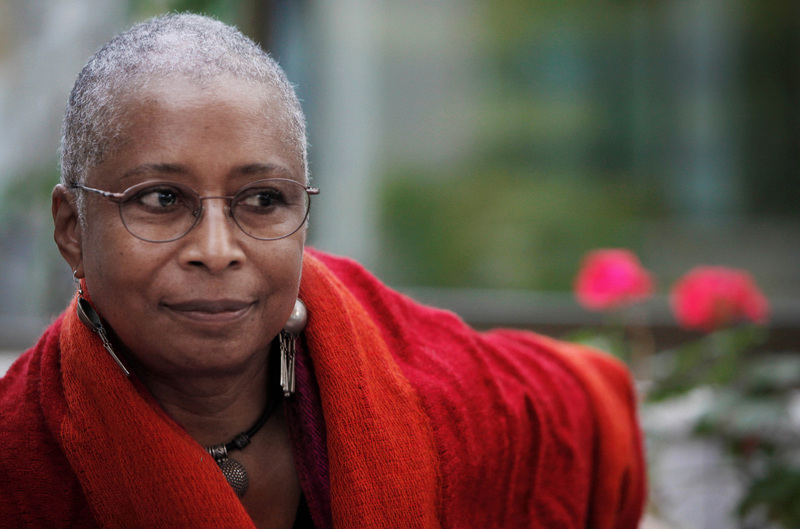 Six years ago, when I was in author Ted Staunton’s writing for children classes at Mabel’s Fables bookstore (through George Brown College), a classmate said I write like “Alice Walker for kids.” What I think they meant is that, I get at the heart of it and write the tough stuff, from the gut but it sounds so beautiful and suitable for children. Plus, often, my stories start out first with sketches and vibrant images in my heads before the words come. My writing tends to be descriptive and visual. Hmmm… who would I be? Maybe, Amazing Grace. I would break down barriers and revel in my #blackgirlmagic. She danced the part out of Peter Pan even though her classmates told her she couldn’t be him because she is Black. Yes, that was me in school and in life. 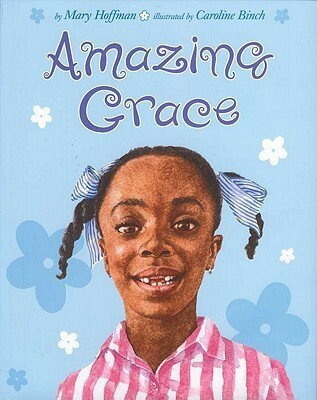 I also loved the book when Grace goes to Africa. I know the other books in the series are sometimes hard to find as it was published in England. Nevertheless, Grace is the embodiment of “black girl magic”. In my work? I am not sure what that means. If it means what I would do differently, then it would have been study writing and illustration a lot sooner, like at the college and university levels. Over the last six years, I have been trying to do all of that now. I don’t have many regrets where my work is concerned because having been a teacher for the last 13 years has contributed a lot to my writing. I live life in a way that I get to try everything at least once (almost everything). Rita Williams-Garcia (left) said “Who else could have written that story?” when I presented her with my picture book Malaika’s Costume. I use a lot of lists and I work to deadlines. I prioritize what is on my “to do” list. I am an early riser (and I tend to be a night owl at times too). I also belong to writing groups and take courses, which help me to take my writing ideas beyond the idea stage to progress further into a finished product. If I get a burst of inspiration, like a picture book idea, I try to write it all out to completion (even in one sitting) or at least a few bullet points that I can return. Otherwise, my stories live in my head for a while (days, weeks, months, years) before I commit them to paper. I work out the problems first and then it’s time to write. But if you are talking about something I love more as an adult, then I love too many to name. But things that speak to my heart include Brown Girl Dreaming, by Jacqueline Woodson and Christopher Paul Curtis books. 12. TELL US ABOUT A BOOK YOU LOVE, THAT, FOR ONE REASON OR ANOTHER, HAS NOT FOUND A WIDE AUDIENCE. I think anything by Vir ginia Hamilton. She wrote so many books but most of them were in the 1970s and 1980s and she died prematurely. It would be sad that this generation never got to know her work. 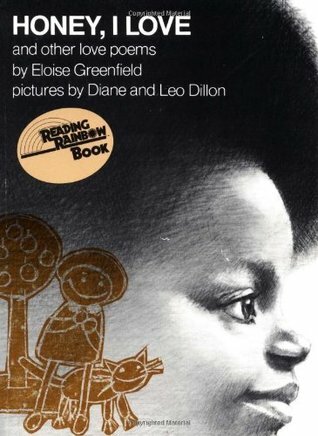 She was one of the pioneers in African-American children’s literature and her characters were very diverse. One specific book that I still love to this day is Honey, I Love by Eloise Greenfield. It was my first introduction to poetry that wasn’t hokey or corny. 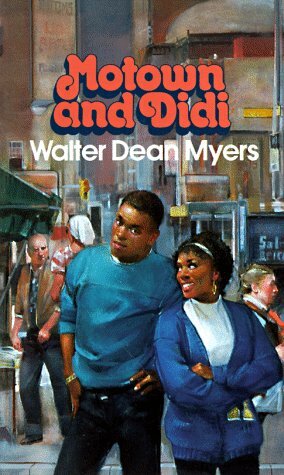 This is a classic and a simple read that is full of nostalgia and afro puffs and that “down home” feeling. Lastly, I started a group in January 2014 called Sankofa’s Pen (formerly African-Canadian Writers for Children and Young Adults, or ACWCYA). There are a number of authors from across Canada who have amazing work. Many of those in the group are self-published. Two of my favourite books that go over well with my students are Stop Kissing Me Mommy and the Loving Me Series (Loving Me and Boy, I’m Loving Me).